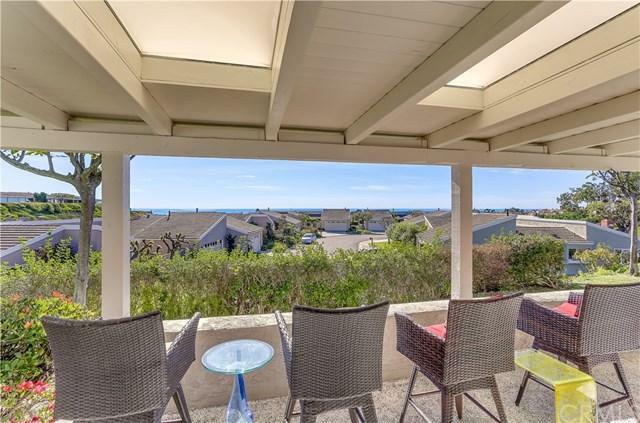 Located in the beach close community of Monarch Summit 2, this updated single story home is a stunning 3 BR - 2BA ÃƒÂ¢Ã¢â€šÂ¬Ã…â€œB PlanÃƒÂ¢Ã¢â€šÂ¬Ã‚Â remodel with lovely ocean view. The courtyard entry has natural pavers and BBQ with plenty of space for entertaining. The dining room and living room areas are anchored by a cozy fireplace with brick detailing. The kitchen has been upgraded with a large center island and seating, custom cabinets, granite countertops, stainless steel appliances including a gas cooktop range with ov Located in the beach close community of Monarch Summit 2, this updated single story home is a stunning 3 BR - 2BA ÃƒÂ¢Ã¢â€šÂ¬Ã…â€œB PlanÃƒÂ¢Ã¢â€šÂ¬Ã‚Â remodel with lovely ocean view. The courtyard entry has natural pavers and BBQ with plenty of space for entertaining. The dining room and living room areas are anchored by a cozy fireplace with brick detailing. 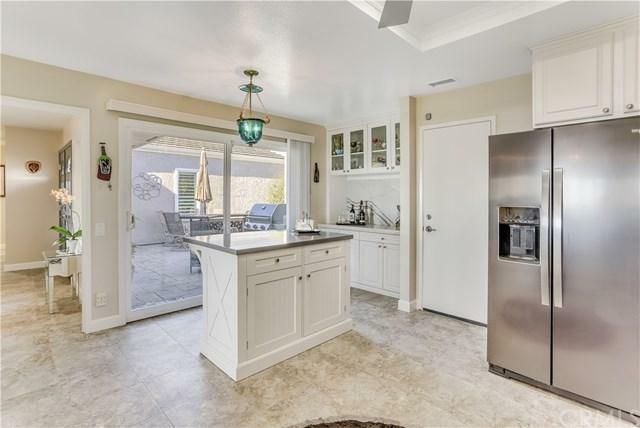 The kitchen has been upgraded with a large center island and seating, custom cabinets, granite countertops, stainless steel appliances including a gas cooktop range with oven and a microwave above. Wood like flooring and stone colored tiles adorn this impressive single-story home that also hosts newer windows and sliders, shutters and taller base boards throughout. 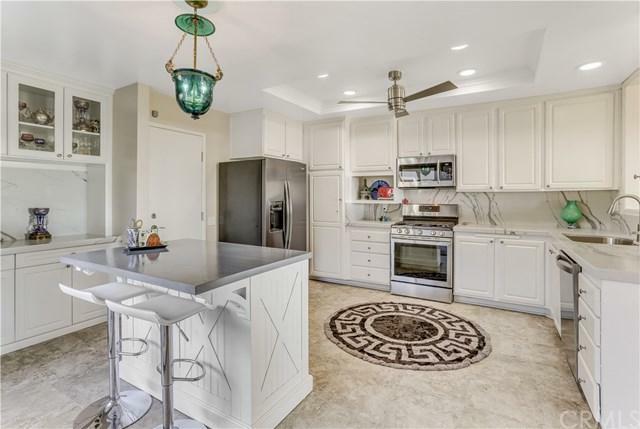 This home is light and bright with vaulted ceilings, an open floor plan, recessed lighting and custom paint. The third bedroom is currently configured as a convenient office/sitting room. The covered back patio with skylights is perfect for gazing at an early morning sunrise or the sunset evening sky. 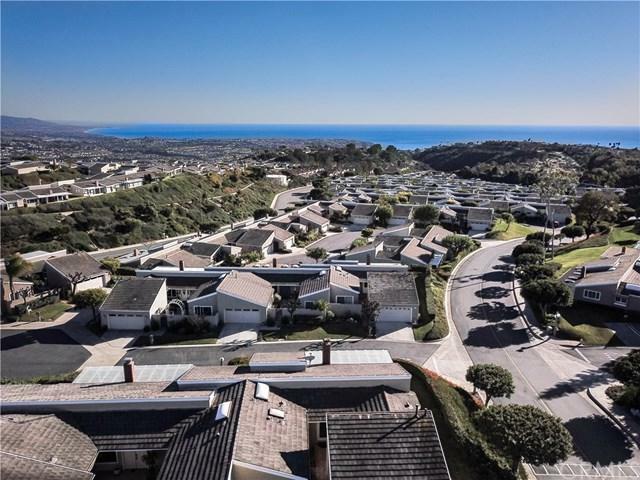 This is your opportunity to own a home in one of the most desirable areas of Laguna Niguel. There is no better place to live than the quiet and well-maintained community of Monarch Summit 2. Neighborhood amenities include a large clubhouse with full kitchen, pool and spa area.